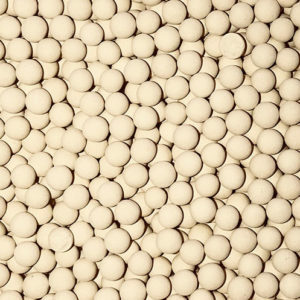 mSORB® 13X Blue Indicating Molecular Sieve is a porous, high capacity alkali metal aluminosilicate compound. 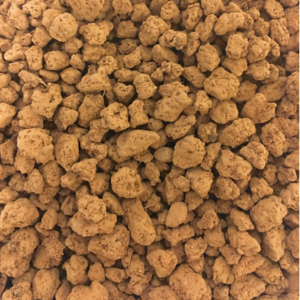 Like non-indicating 13X molecular sieve, our blue indicating 13X molecular sieve has 10 Angstrom-sized pore openings that allow it to adsorb all molecules adsorbed by 3A, 4A, and 5A molecular sieve, plus larger molecules like aromatics and branched-chain hydrocarbons. 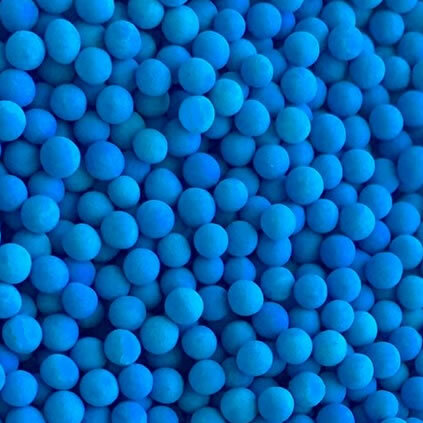 In addition to all of the same physical properties and behaviors as non-indicating molecular sieve, blue indicating molecular sieve has the additional bonus of allowing the user to visually determine when it has reached saturation. 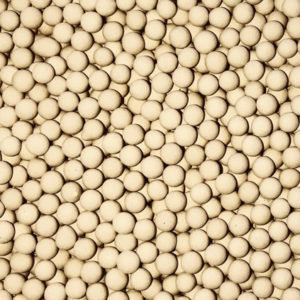 When the beads are dry, they are blue, and when they have reached their adsorption capacity they become beige. 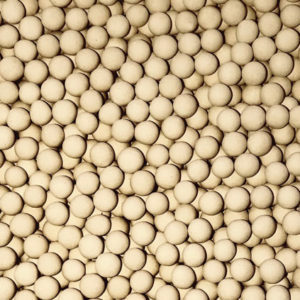 Store Blue Indicating molecular sieve in a dry location to prevent premature water adsorption. 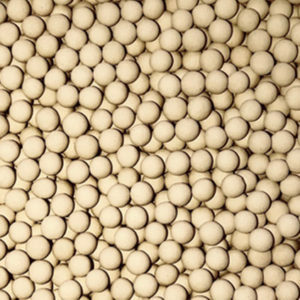 Reseal packages after opening to prevent contamination and unintended water adsorption. We recommend that you rotate stock so oldest material is used first.